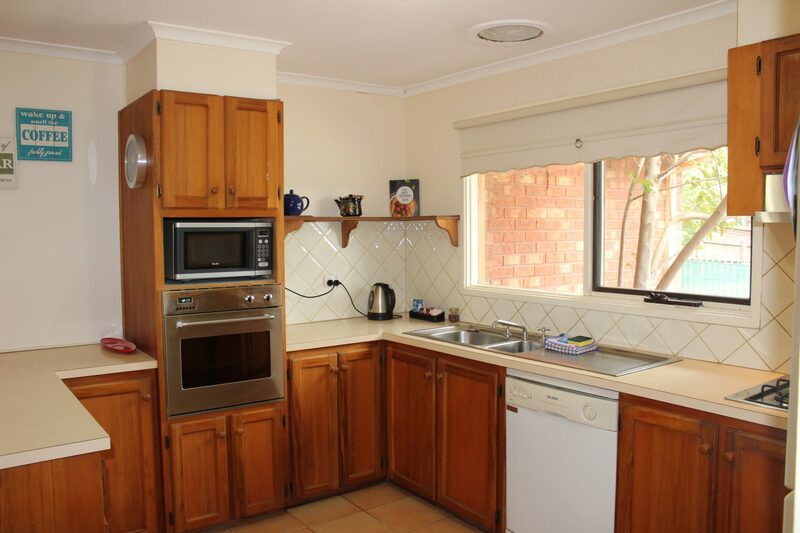 Pine Hill at East Doncaster is a fully furnished, 4 bedroom house in a quiet tree lined suburban street. 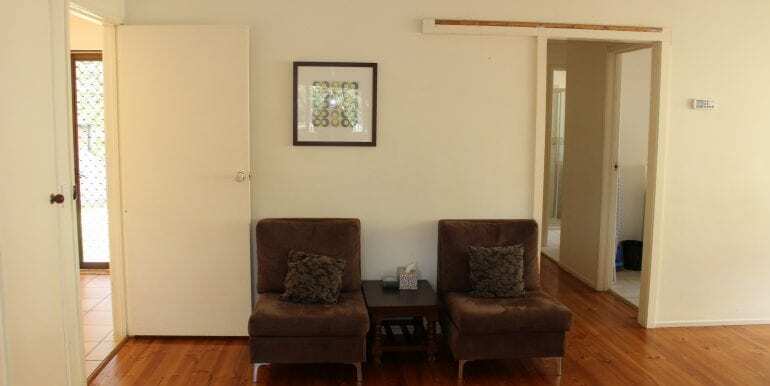 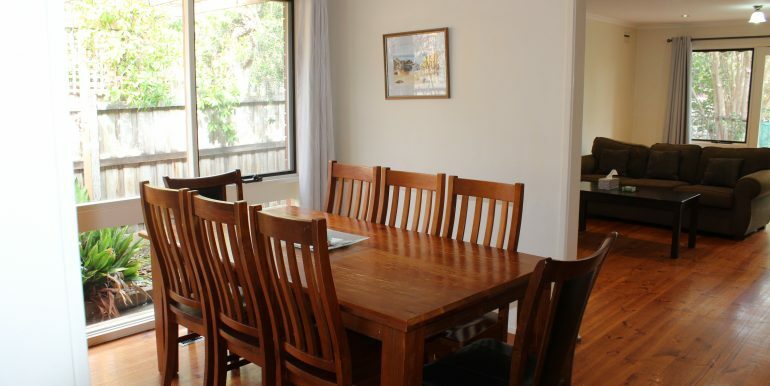 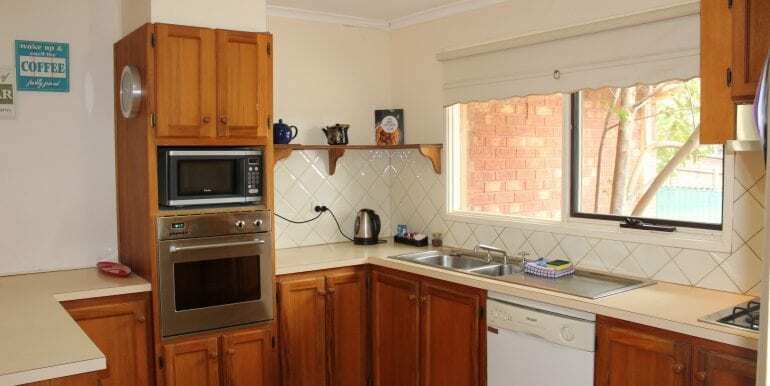 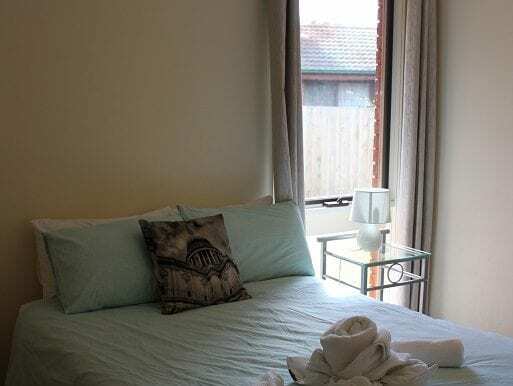 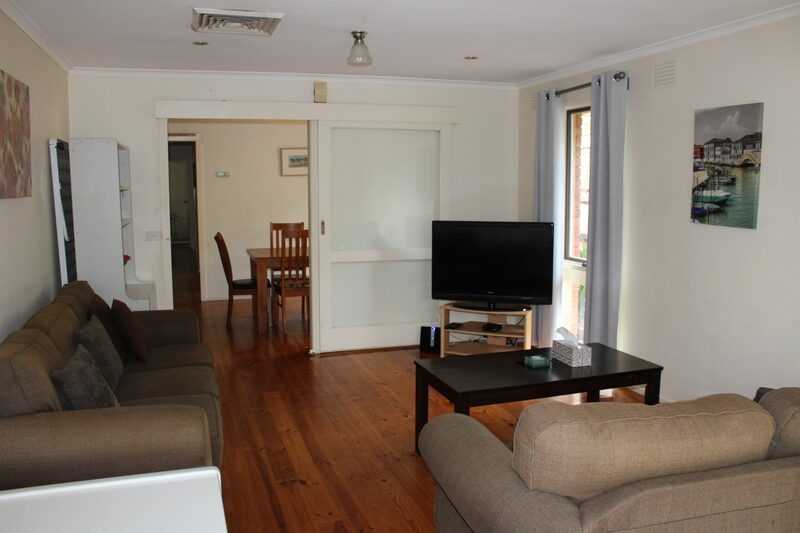 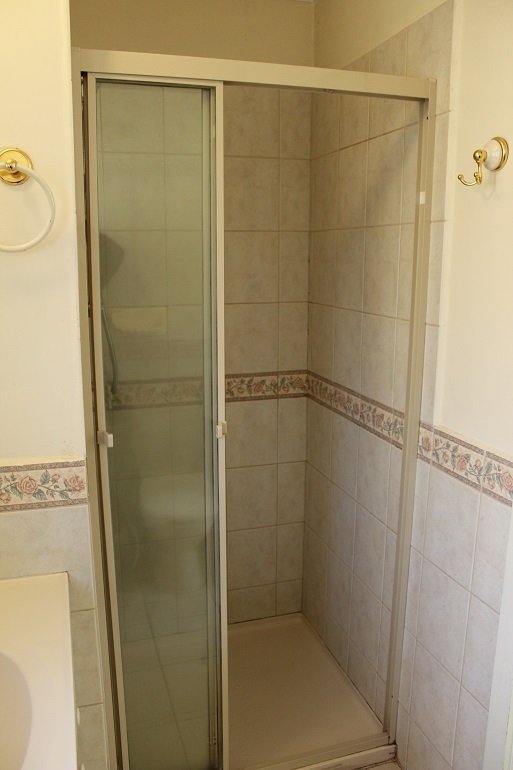 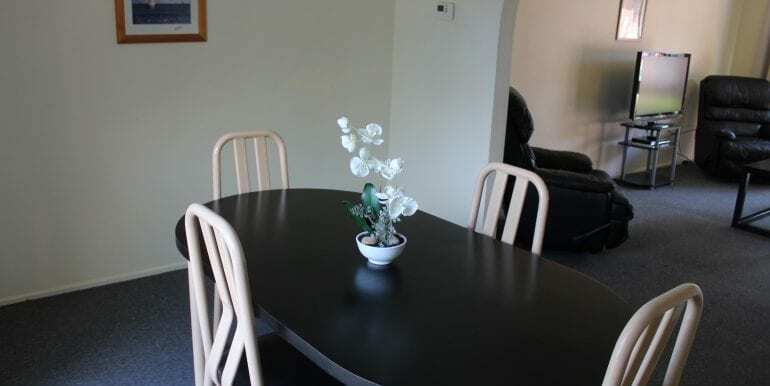 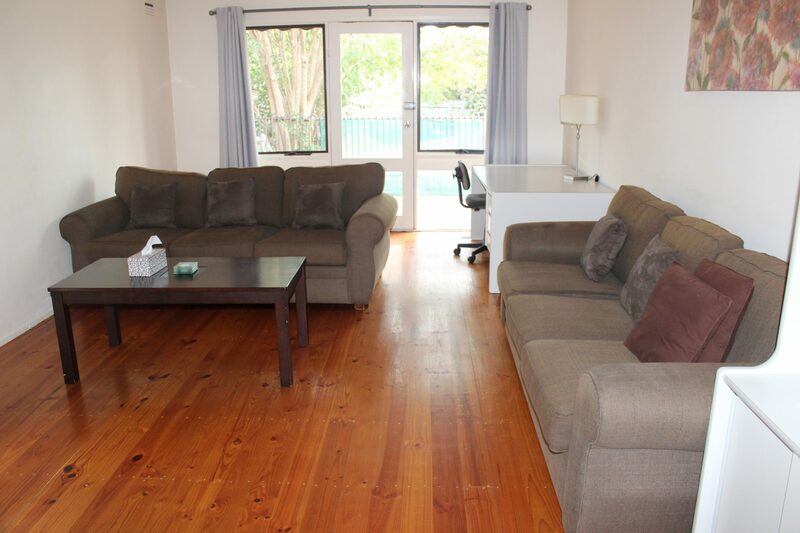 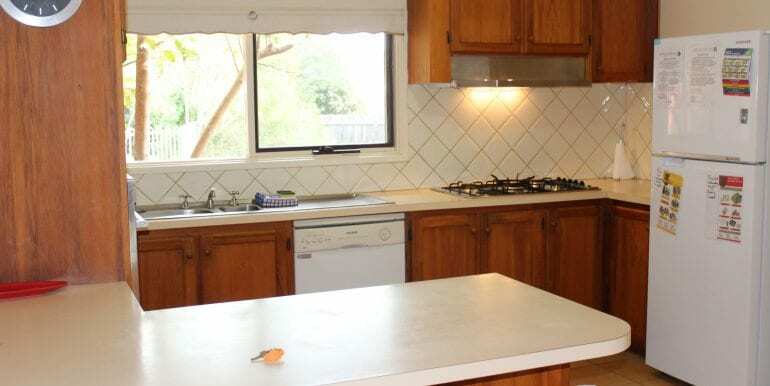 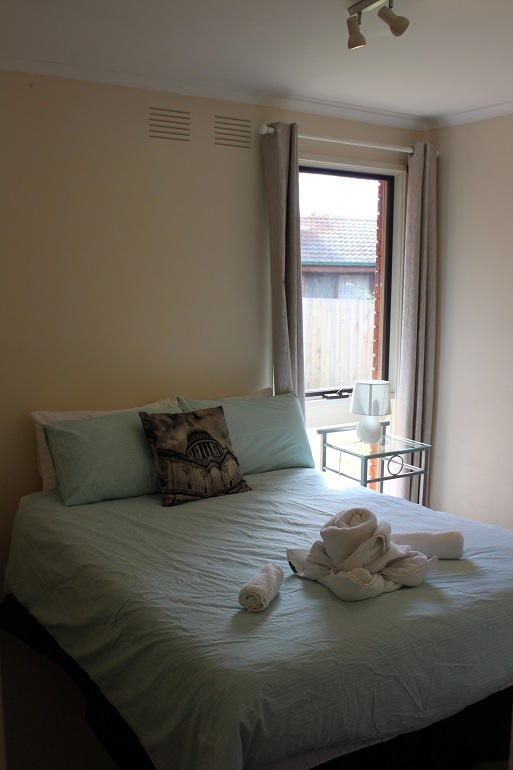 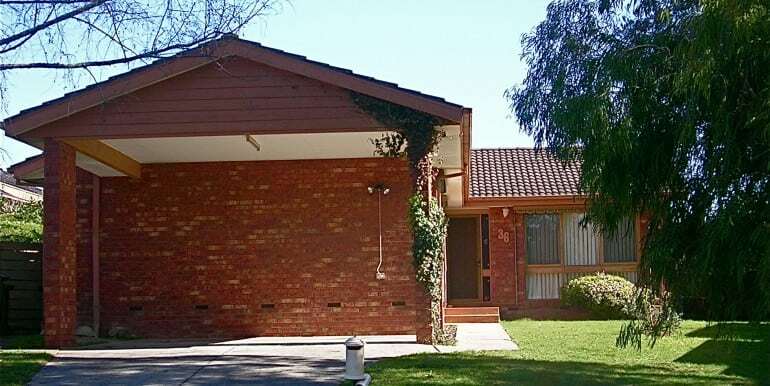 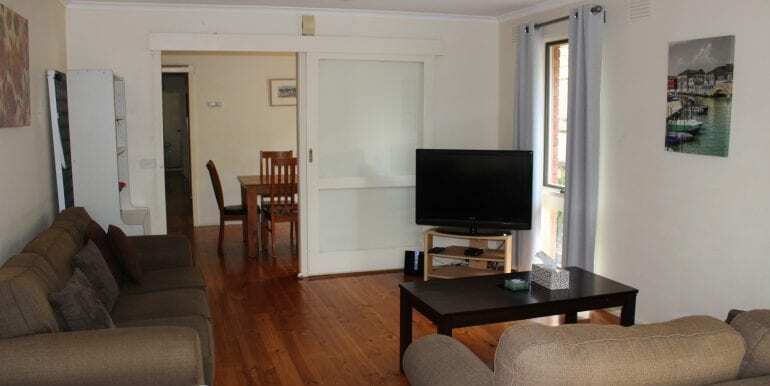 It is suitable for business travellers, tourists or families for affordable short stay accommodation in eastern Melbourne. 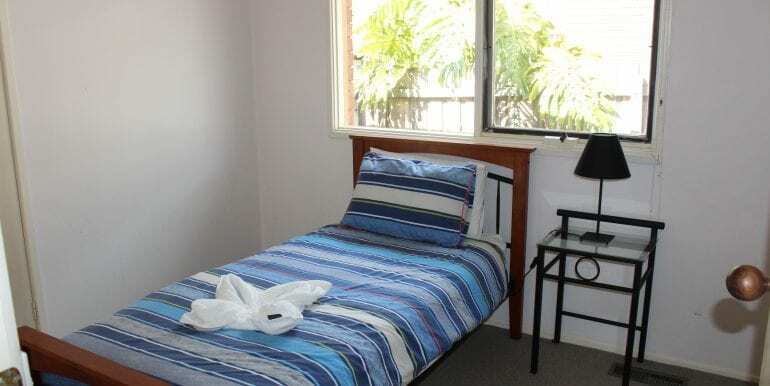 It is only minutes’ drive from local shops & public transport. 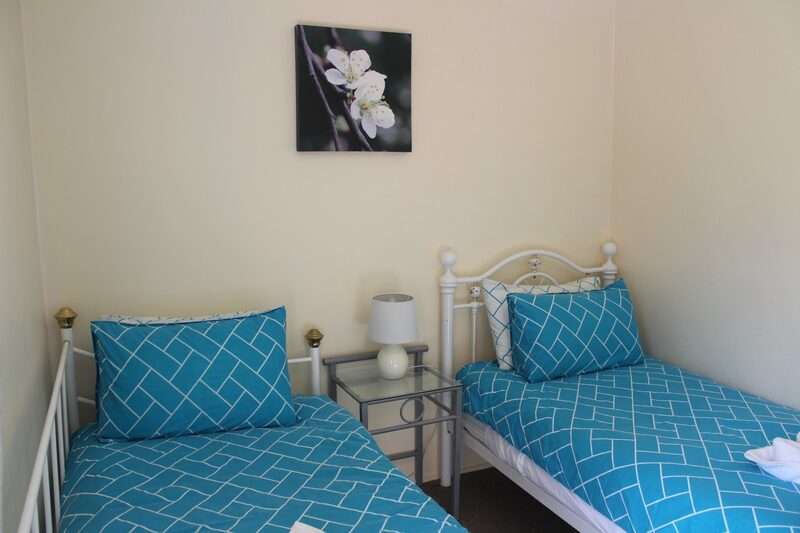 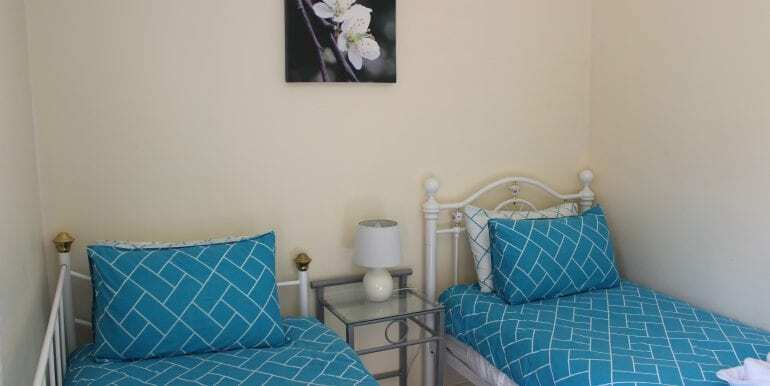 Pine Hill at East Doncaster has a queen bed, double bed & 3 single beds. 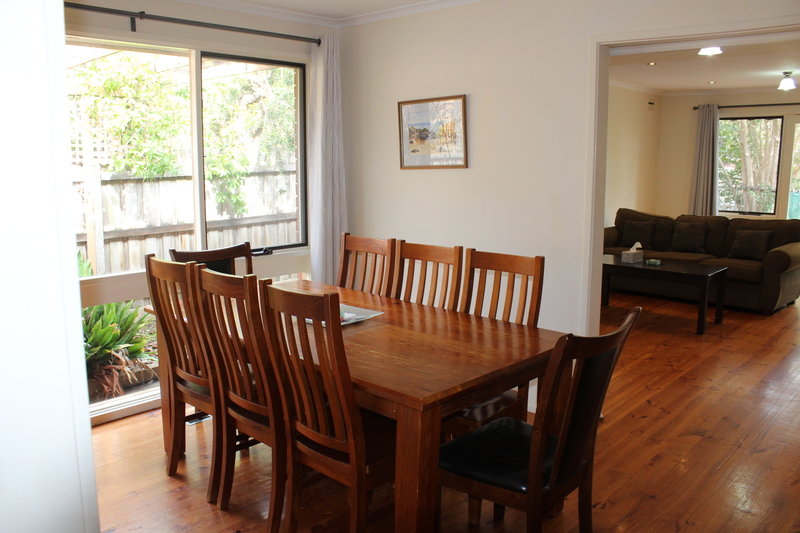 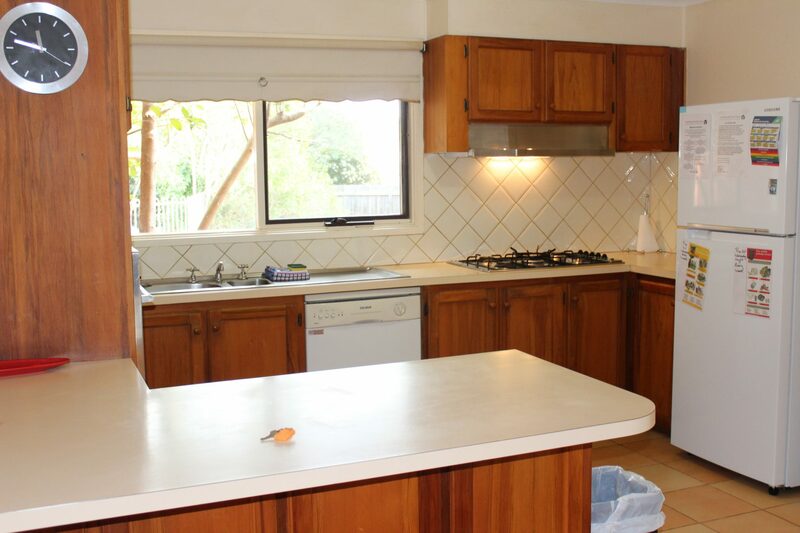 There is an open plan lounge/ dining, family room & a fully equipped kitchen. 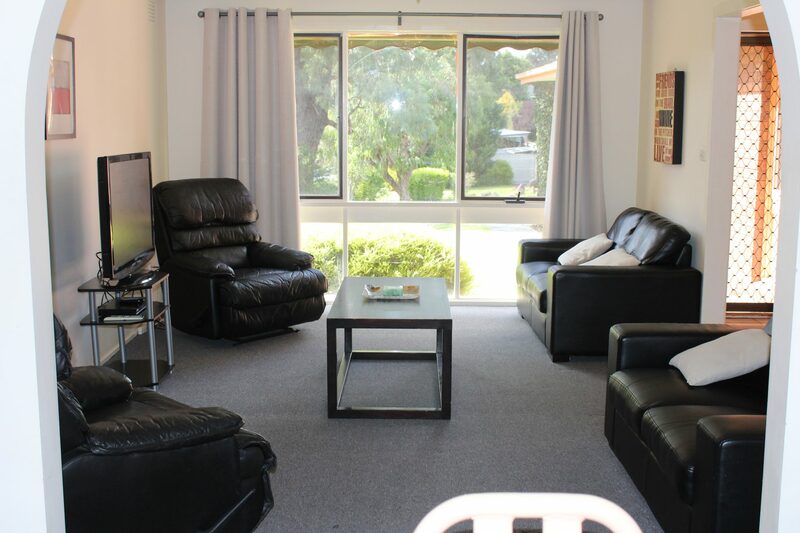 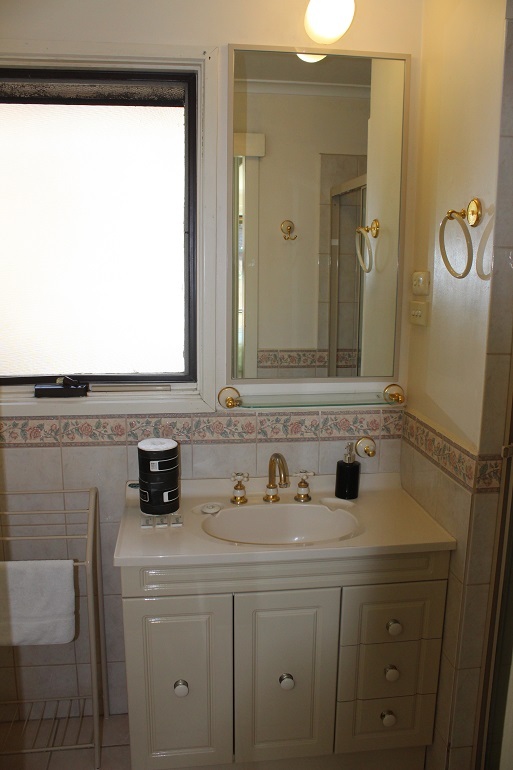 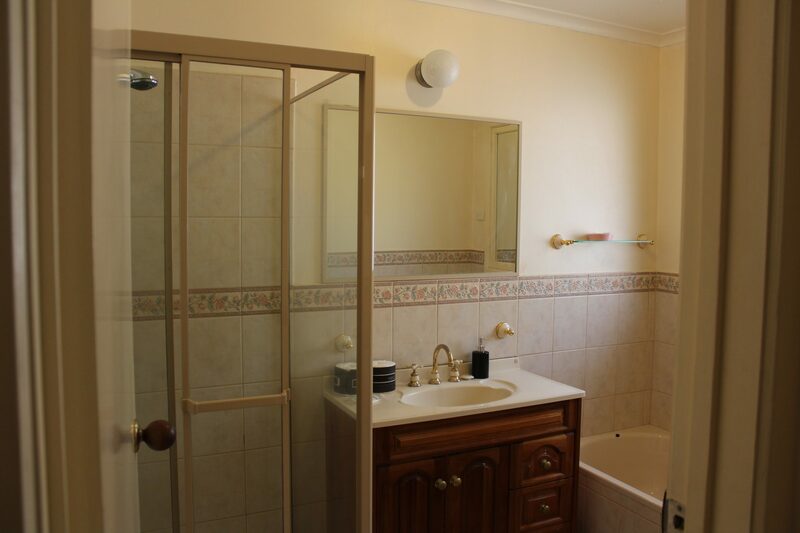 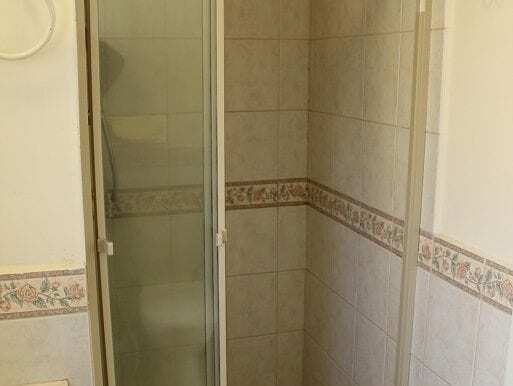 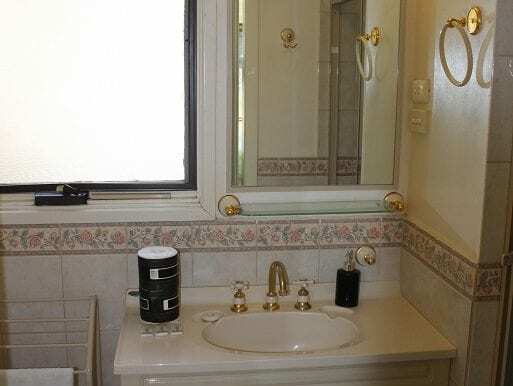 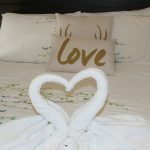 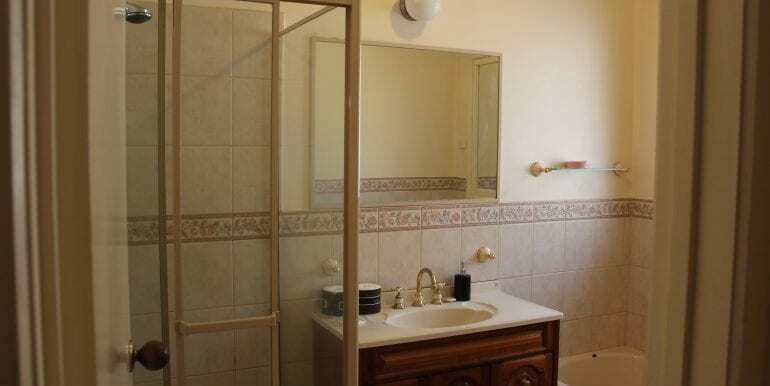 There is a flat screen TV, wireless internet, washing machine and clothes drier, ducted heating & air conditioning throughout, ensuite, bathroom with shower and separate bath & a separate toilet. 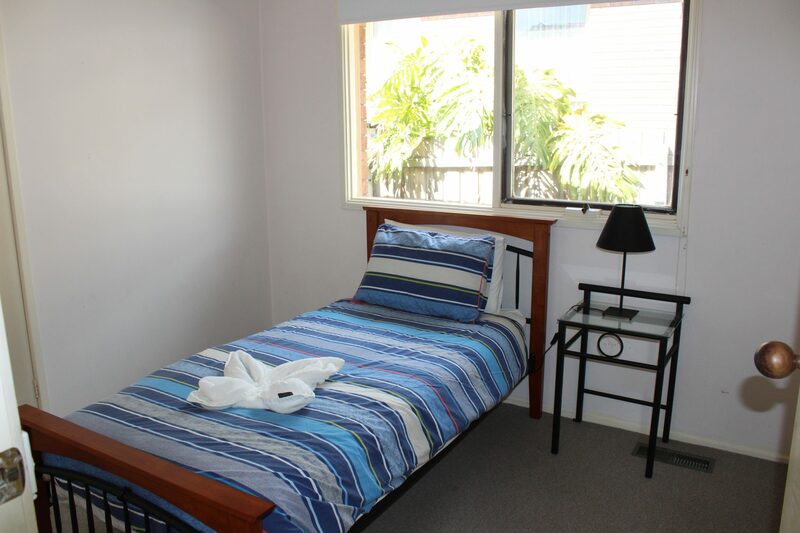 A cot is also available. 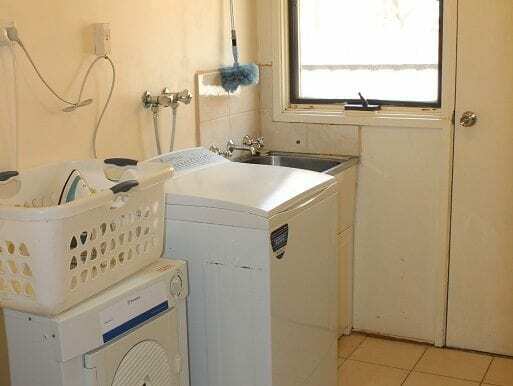 A starter back of toilet paper, detergent, washing powder, tea, coffee & milk is provided, as well as 1 set of towels per person. 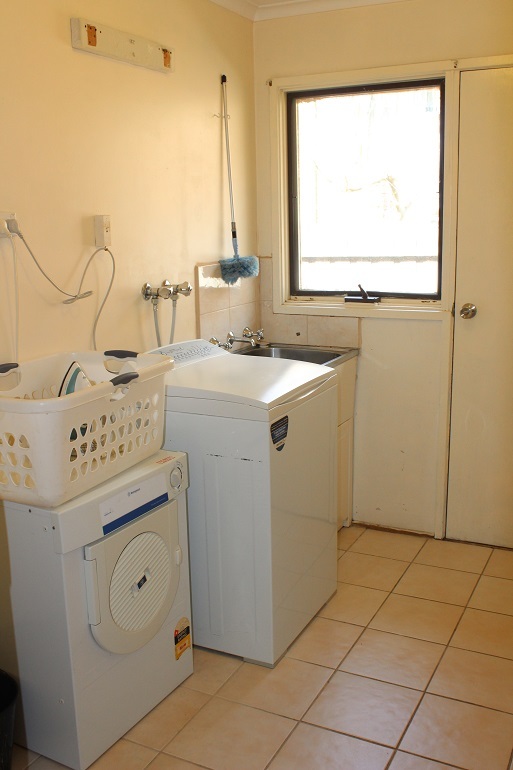 Daily or weekly service is available at an additional cost. 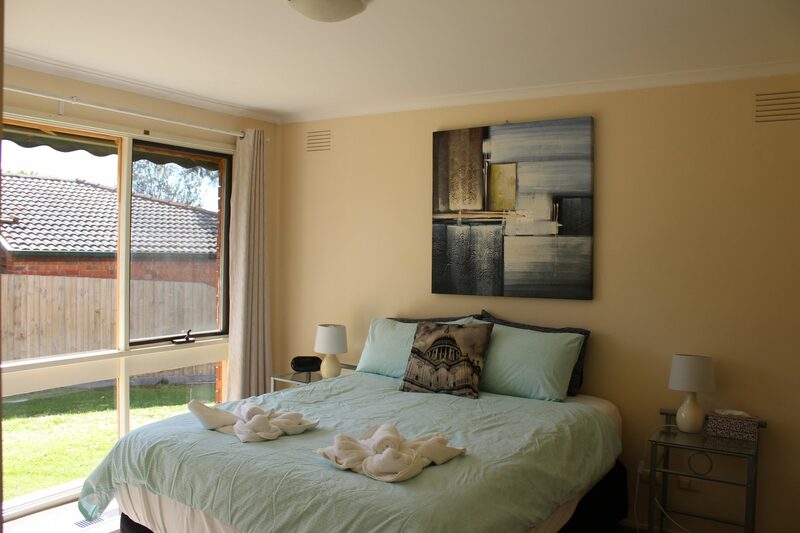 Pine Hill Doncaster East is close to the Eastern Freeway and Mullum Mullum parklands with extensive walking tracks.The Manningham Function Centre, library, many restaurants, local shops, the large Doncaster Shoppingtown retail centre and theatre complex, Eastlands Ringwood, Box Hill Central Shopping Centre and train station are also nearby. 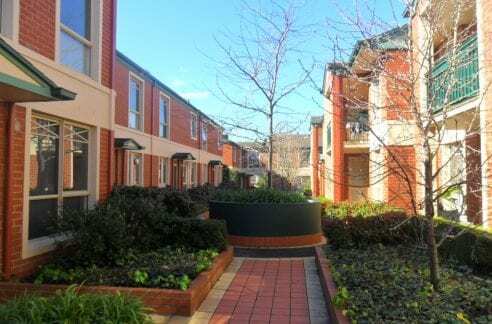 Pine Hill at East Doncaster has easy car and public transport access to Melbourne Central Business District, Hawthorn, Kew, Brighton, Box Hill, Doncaster, Ringwood, Bayswater & Waverley. 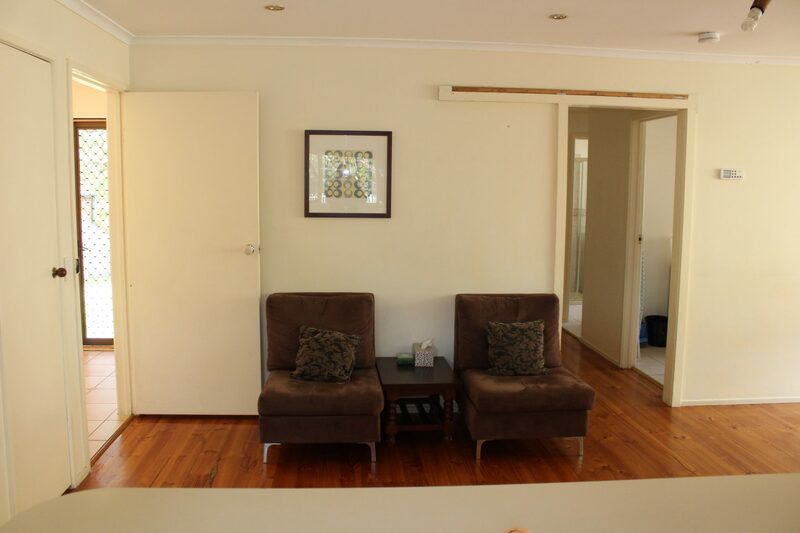 You can walk to parklands & an excellent Swimming Centre is easily reached by car or bus. 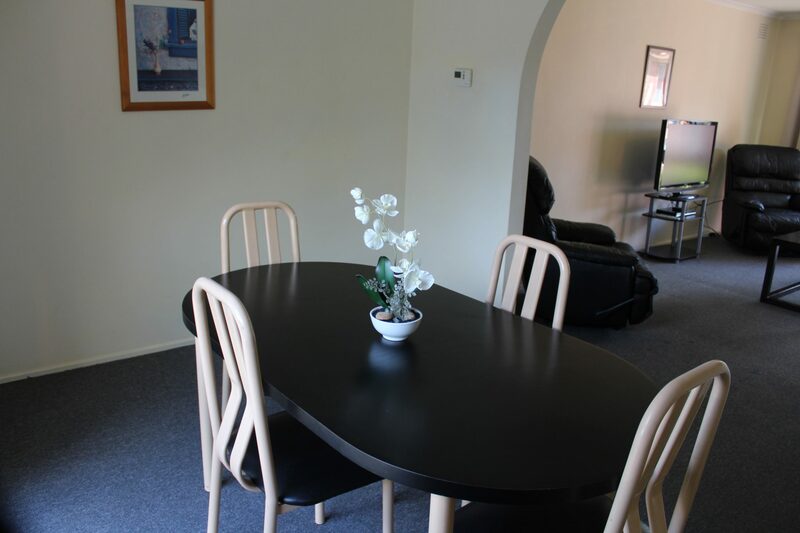 It is only a short drive to the Melbourne City attractions. 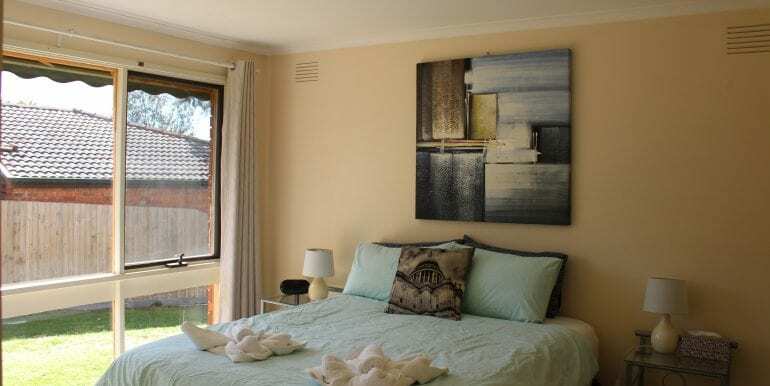 The Yarra Valley Wine District and the Dandenong Ranges, PhillipIsland, beaches and food of the Mornington Peninsula are all an easy car drive away. 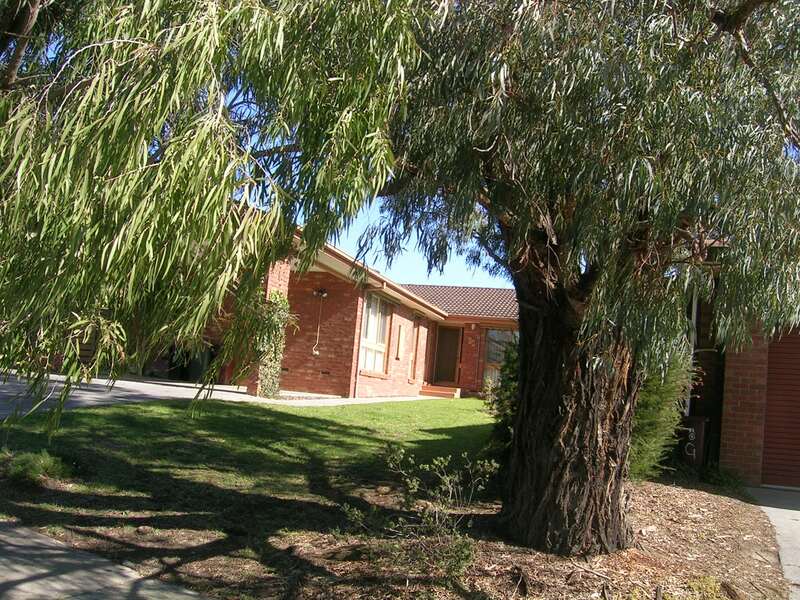 A large number of quality public & top-of-the-list private schools are nearby such as East Doncaster & Warrandyte. 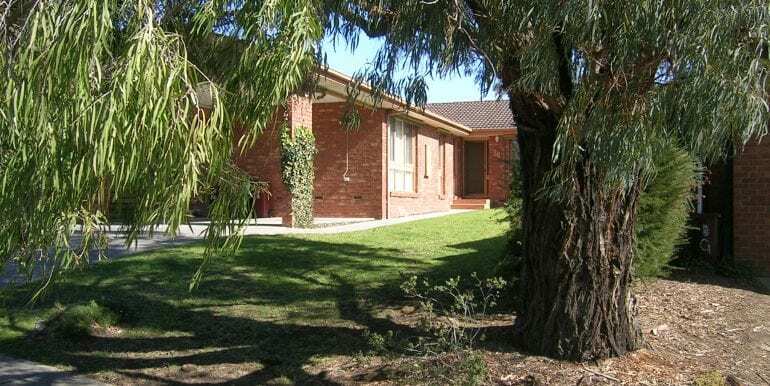 It is only a short train or bus ride to the excellent private schools located in the inner east such as MLC, Trinity, Scotch, Genazzano, Fintona & Camberwell Grammar. 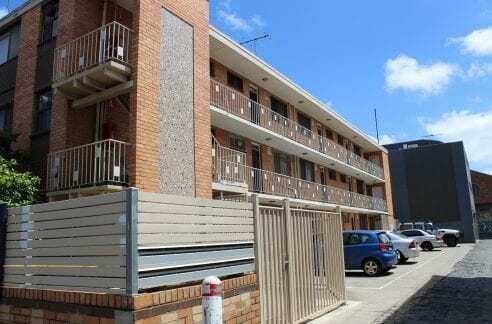 Box Hill TAFE, Swinburne & Deakin universities are also close by, and Monash, Melbourne and RMIT easily reached by public transport. 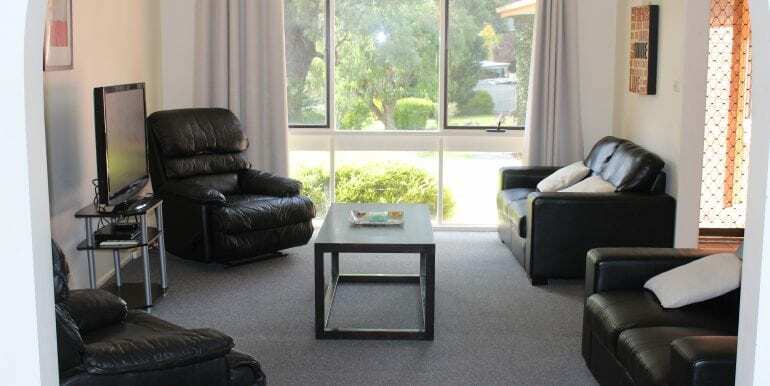 Box Hill Hospital, Mitcham, Doncaster Rehabilitation Hospital & Epworth Eastern Medical Centre are all only within easy reach. 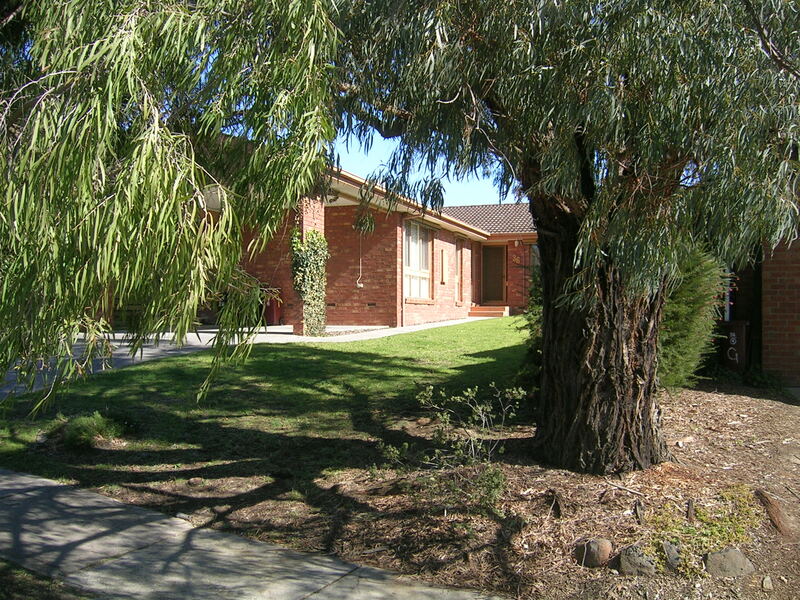 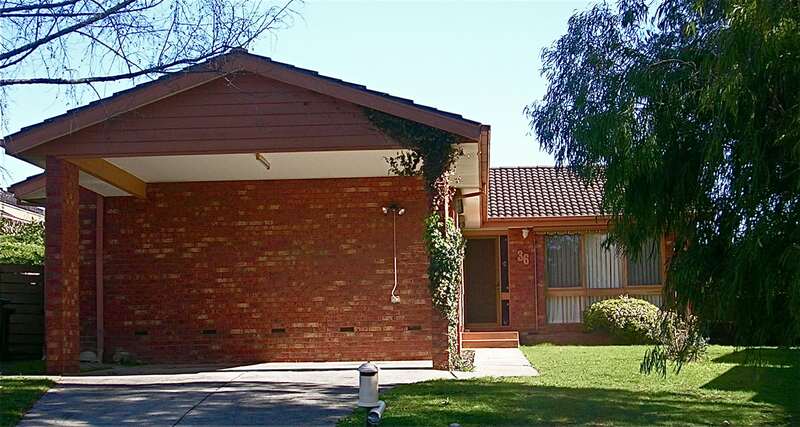 Pine Hill at East Doncaster is only approximately 30 minutes from the Melbourne Central Business District. 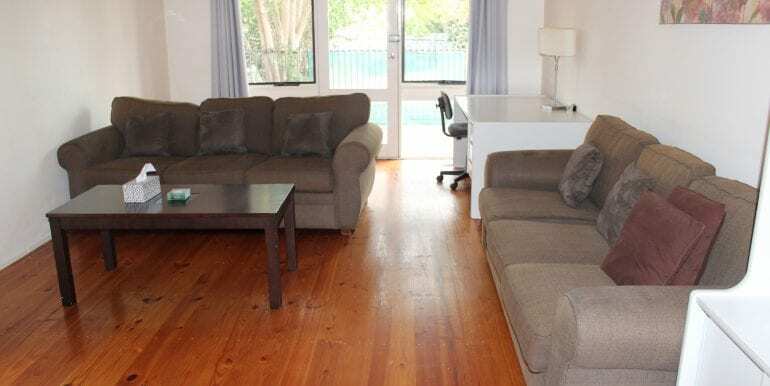 There is easy access to the Eastern Freeway and Eastlink, Box Hill, Doncaster, Kew, Lilydale, Bayswater, Dandenong, Waverley, the Yarra Valley Wine District, the south eastern suburbs and Mornington Peninsula.